These category of bag pack with weighing and filling and stitching. Only two labour require on this packing system machine pack different capacity depends of material nature. 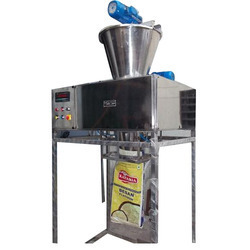 With our expertise in this domain, we are able to offer a superior quality range of 5 kg to 25 kg bag Besan Atta Packing Machine those are used for all flour packaging, like wheat flour,besan atta, corn flour etc. Client purchase these at reasonable rate. Client can direct contact us for more details. We provide this range at most reasonable prices. 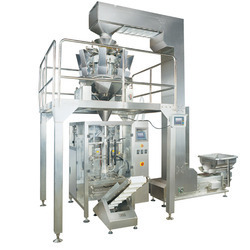 we are engaged in manufacturing different kinds of Peanut Packing Machines. 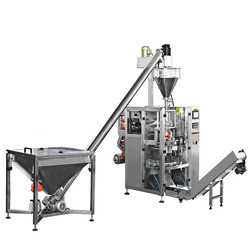 These machines are widely used in the packed food industry to pack peanuts in 10 kg to 40 kg pp woven or sack bag packaging. 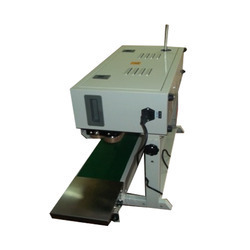 Each machine is constructed using superior grade raw materials and components in a cost effective manner. Owing to the uninterrupted performance and accuracy in operations of our products, we have gathered vast client base across the industry. Having 13 years of experience and skills in domain, we are engaged in offering a large range of Electronic Bag Packing Systems. This product is used for packaging various items in rice mill, wheat mill,Dall mill , Chemical Industries, Fertilizer Industries and many more. Our offered product is highly recommended amongst the customers for its high grade quality and durability. Besides these, we offer product to the patrons as per the industry standards and at affordable rates. We provide Wheat Flour Packing Machine solutions for all types of Atta such as Wheat, Maida, Besan, Corn & Rice flour, etc. 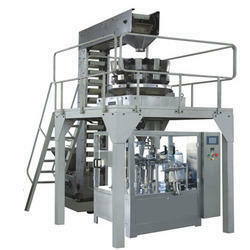 The packaging is done depending upon the type of products and required speed accuracy, using particular filling system. Our organization well-versed with changing market trends and have the capabilities to design, develop, and manufacture Rice Packaging Machine. Their unique designs make them suitable for production in large scale packaging lines. 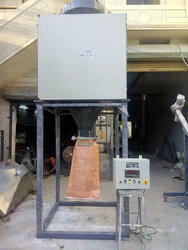 We offer this system for our valuable customer as per require material weighing ,packing and handling solutions. 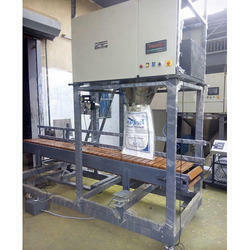 Sigma offered for GFM04 Grains Bag Filling Machine is packed 250 bag to 300 bag for 25 kg /hour. Sigma can provide fully automated Bag Packing Machine for low, medium and high production capacities. Starting with 2 tonnes per hour through to the impressive, capable of packing in excess of 6 tonnes per hour at extreme precision, all SIGMA automatic packing lines ensure the highest level of performance and reliability, whilst providing ease of operation and maintenance. Each line option comprises an automatic bag presenting system which has been developed over many years and is now in its 3rd generation. The bag presenter features a new multiple bag stacking and presentation system which has been developed and proven on higher capacity lines. A new generation neck-stretching system ensures reliable bag presentation to the heat sealer to complete a fully automated bag filling and closing system. 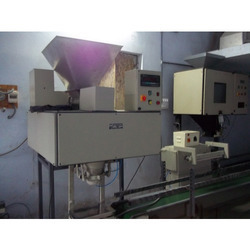 With assistance of our diligent professionals, we have been able to manufacture, supply and export a commendable range of sugar bag packaging machine. 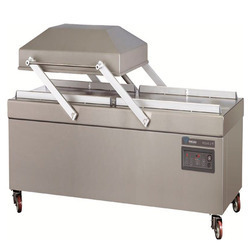 this machine is engineered in accordance with the industry requirements making use of fine-grade raw material sourced by our experts from the reputed vendors. offered product is highly demanded in the market and appreciated by the clients for its quality.